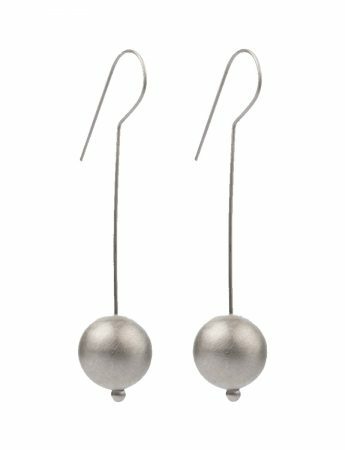 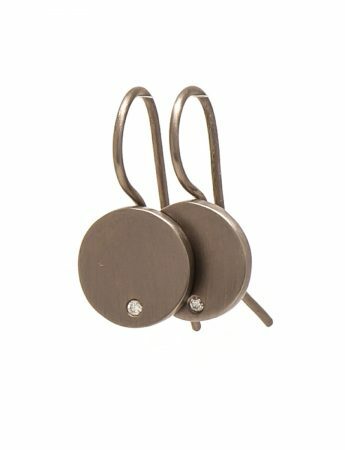 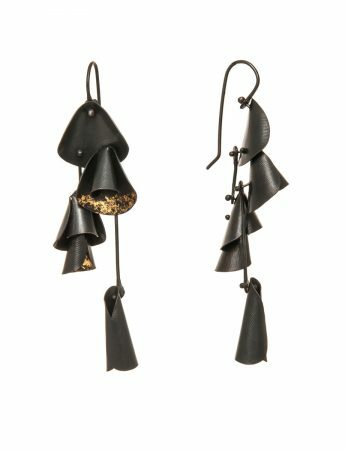 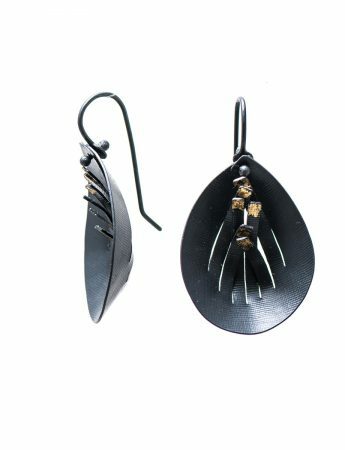 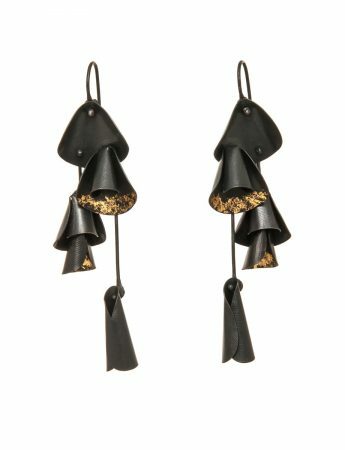 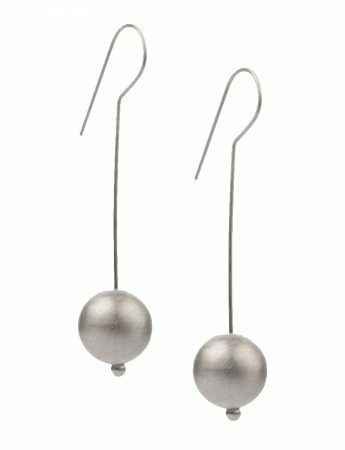 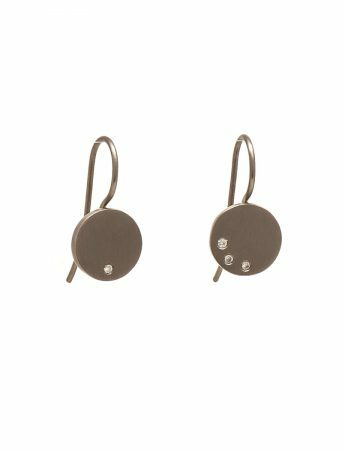 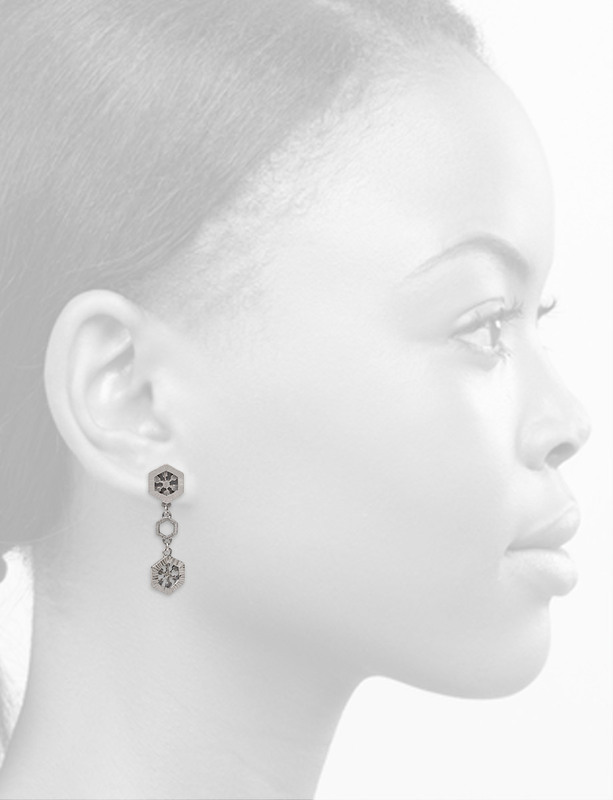 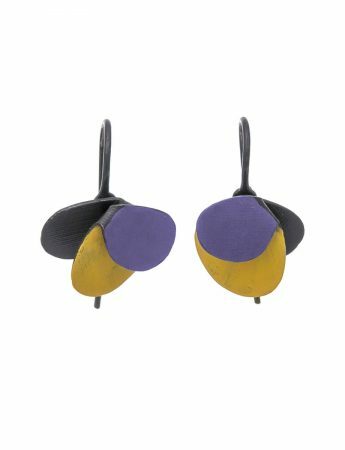 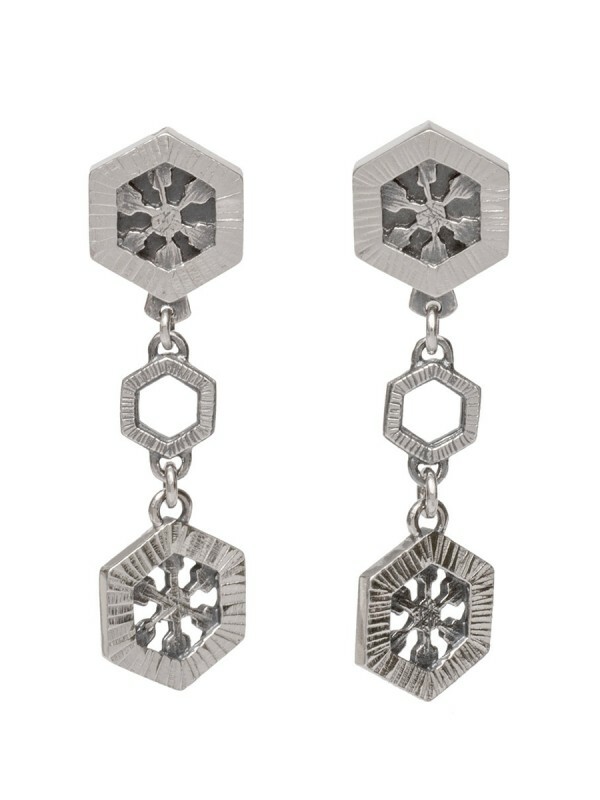 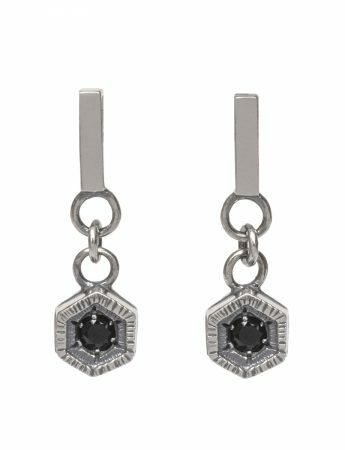 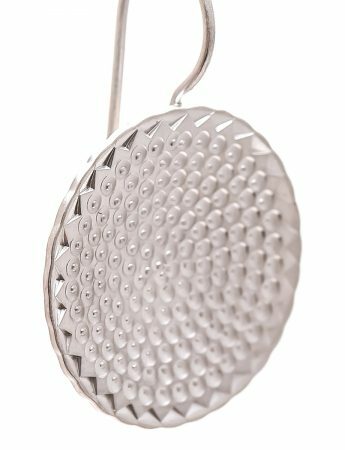 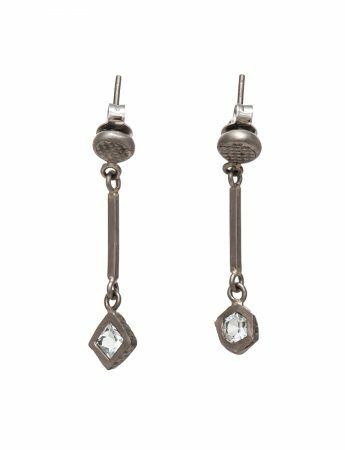 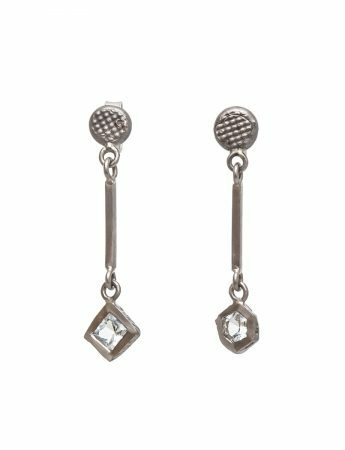 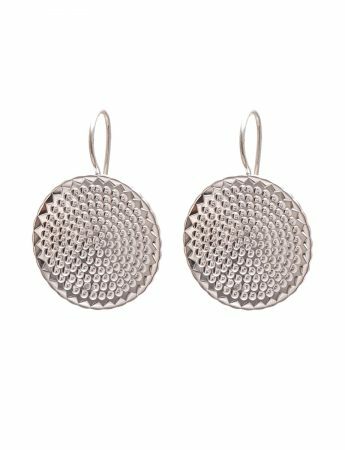 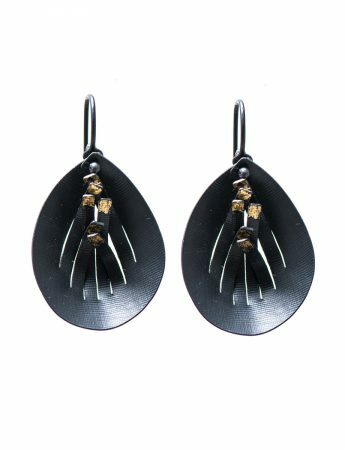 These Crystal Drop earrings feature shimmering silver forms, etched and oxidised for a detailed finish. 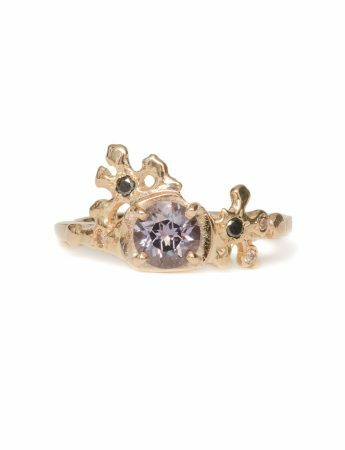 Aurelia Yeomans’ lifelong fascination with nature encompasses both wild landscapes and intricate, symmetrical structures at the molecular level. 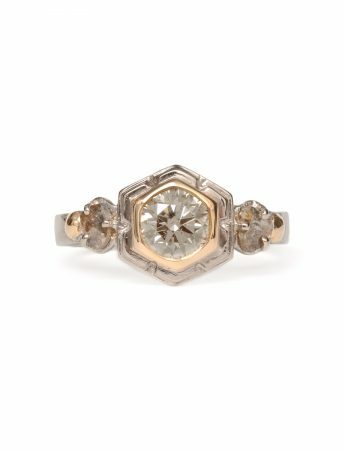 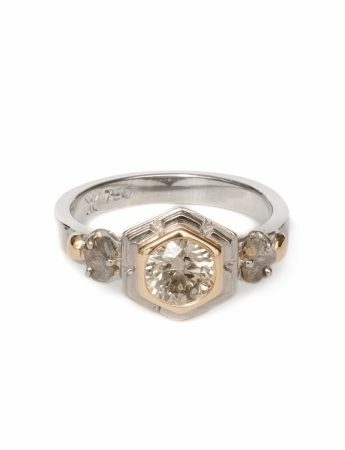 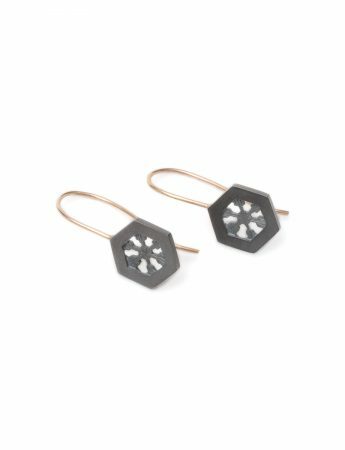 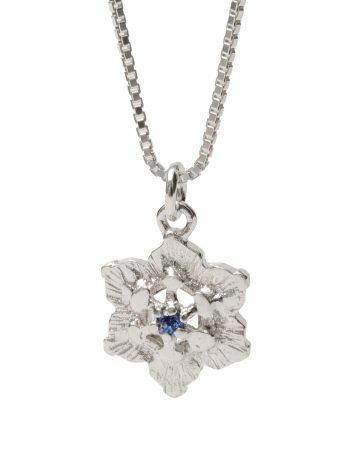 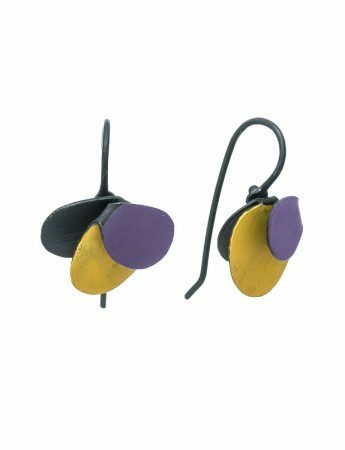 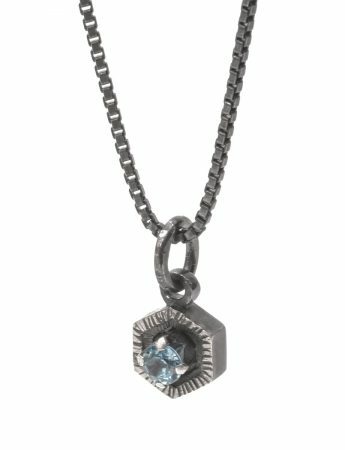 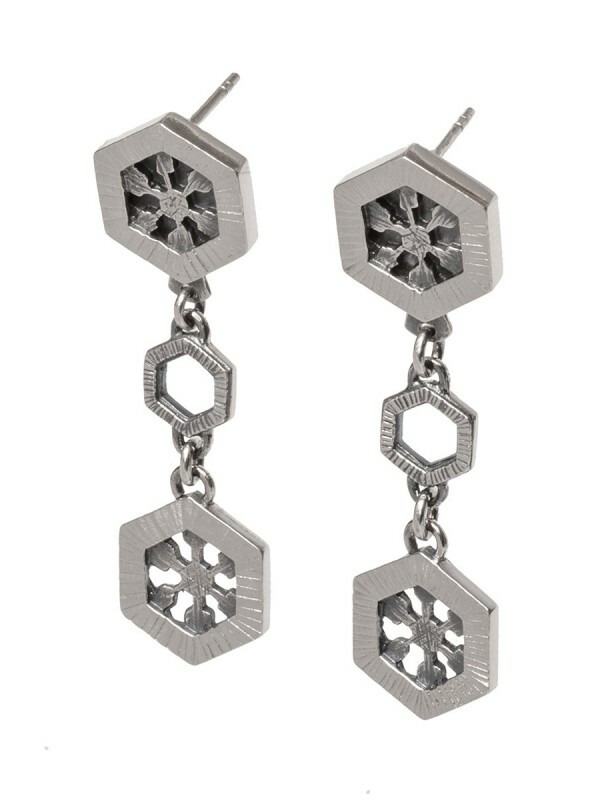 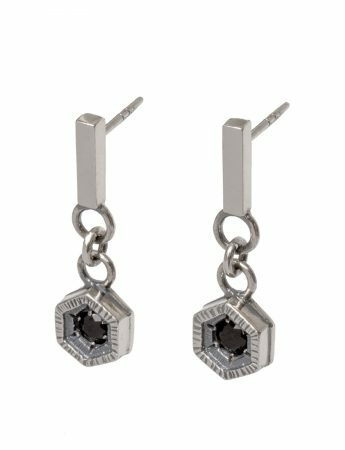 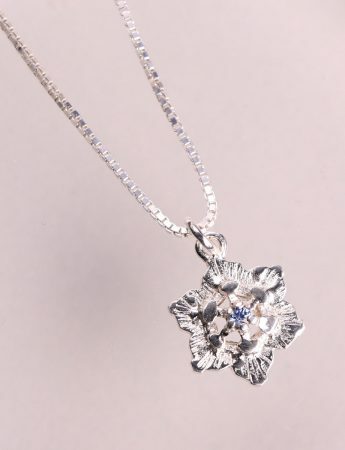 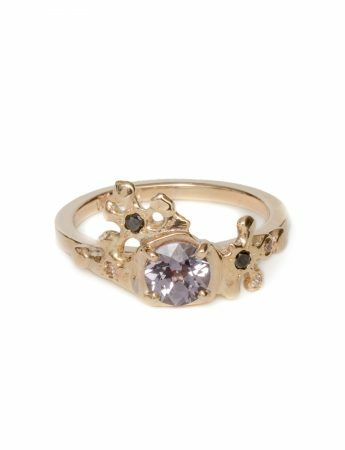 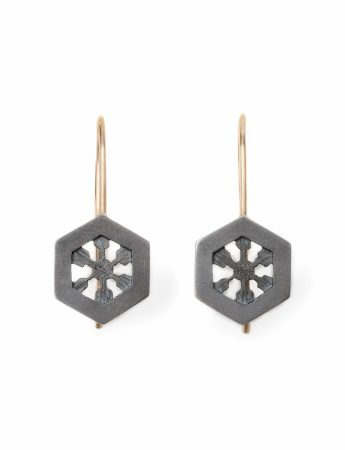 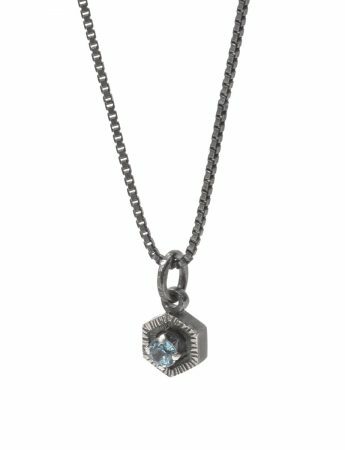 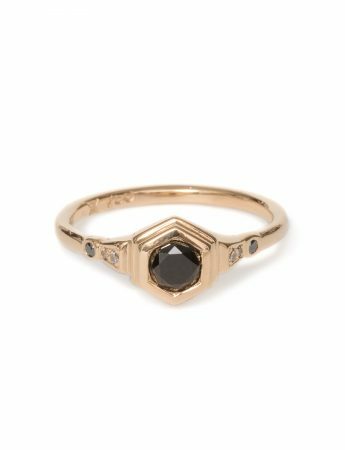 For this collection, Aurelia’s jewellery pieces are based primarily on the hexagon shape – which is the core form of every ice crystal.